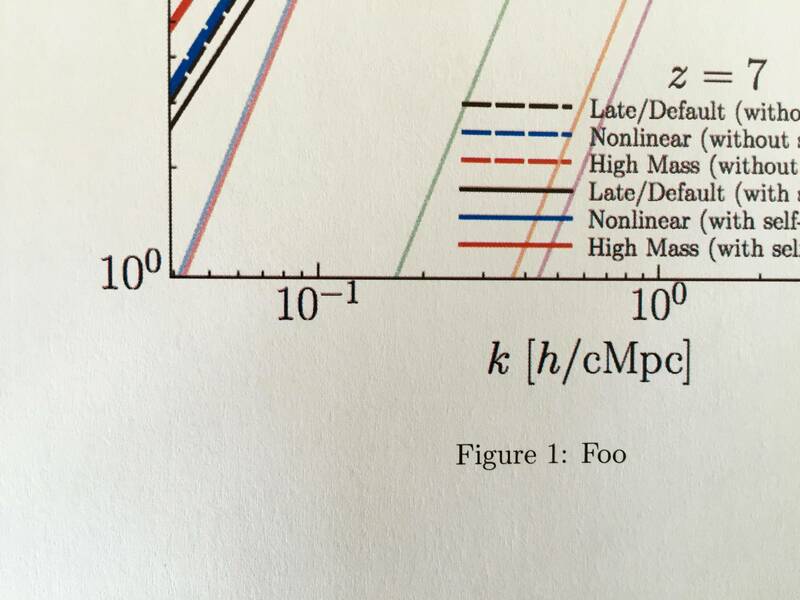 The axis labels in that graph have a much poorer print quality than the figure name and caption. Is there a way I can improve the print quality of the Figure? Thanks! Browse other questions tagged pdftex pdf printing matplotlib or ask your own question. How to make the pdf output of better print quality? When printing document, why do pages with figures appear rougher (of lower resolution) than text-only pages? Why will pinlabel not find a fig.pdf when using pdftex?